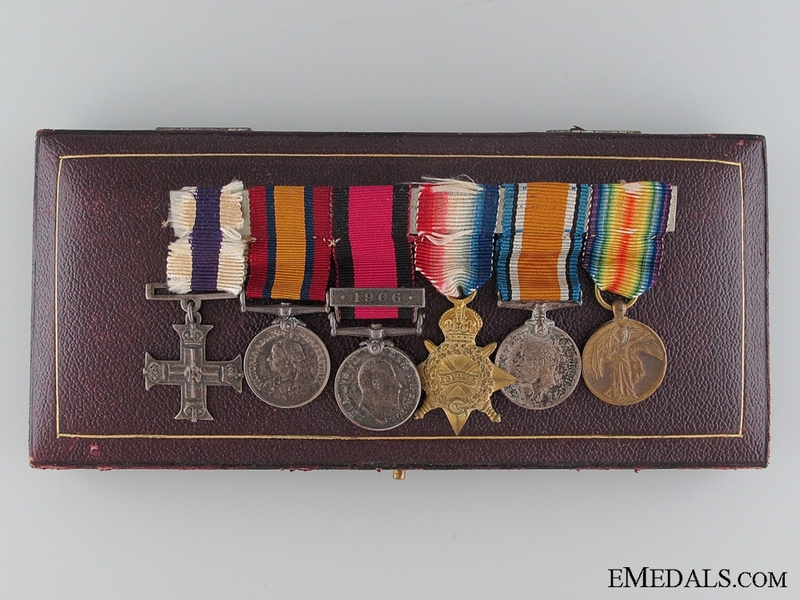 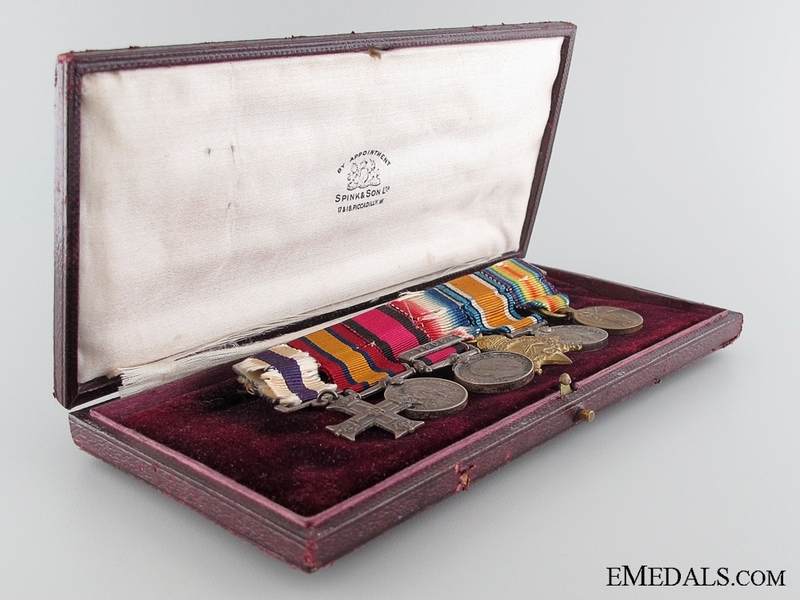 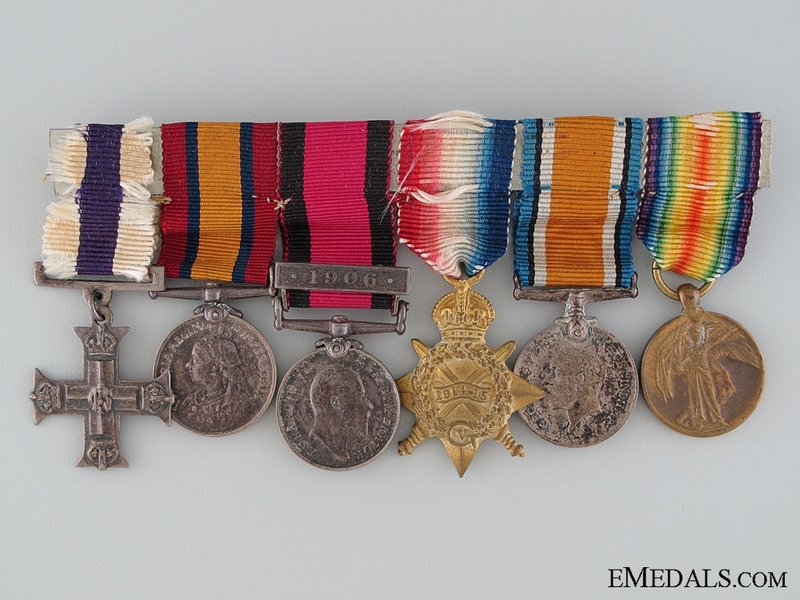 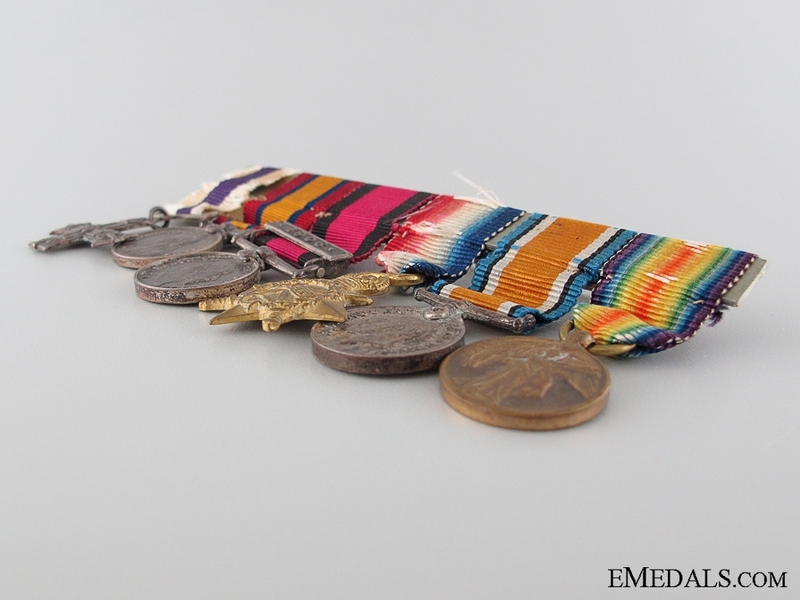 A Natal Rebellion and Military Cross Miniature Group - Military Cross, George V (21.2 mm); Queen's South Africa Medal (17.8 mm); Natal Rebellion Medal, 1 Clasp - 1906 (17.8 mm); 1914-15 Star (24 mm x 28.5 mm); British War Medal (18 mm); and Victory Medal (18 mm). 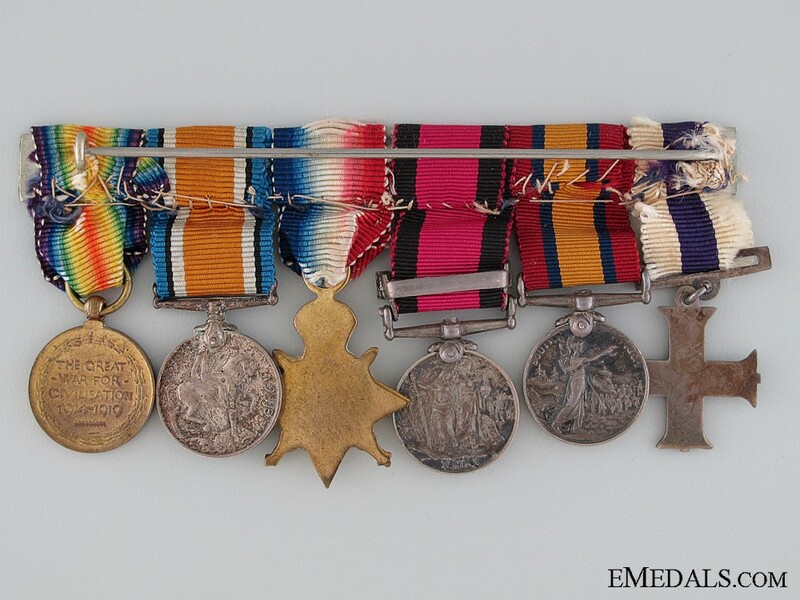 Dark patinas, on suspension with swing bar pinback, extremely fine. 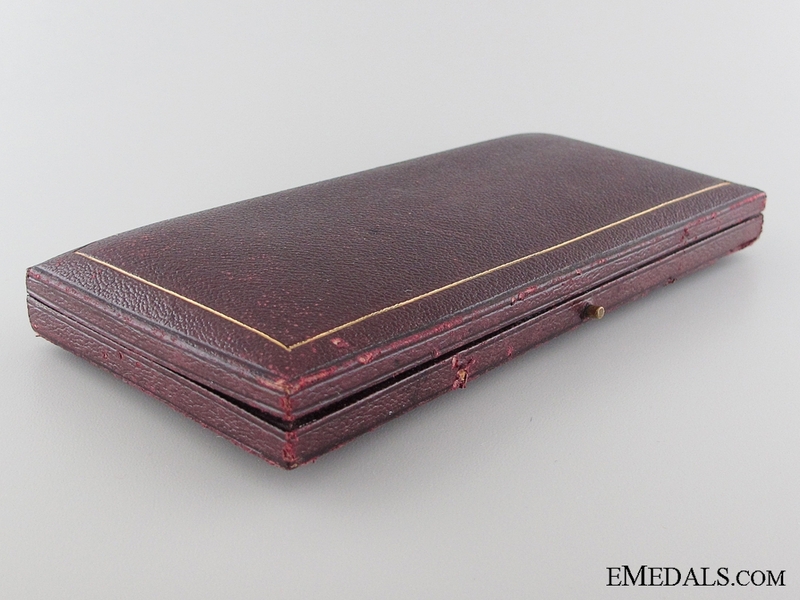 In case of issue, maker marked SPINKS & SON LTD, case fine.